« Which is like a Made-for-TV movie? Me Before You or The Revised Fundamentals of Caregiving? This entry was posted on September 29, 2014, 11:35 am and is filed under Writing. You can follow any responses to this entry through RSS 2.0. You can leave a response, or trackback from your own site. No TV in the background is the only thing I’ve noticed that helps. Or rather, TV in the background distracts me. And my step-daughter talking. My writing space gets me away from that, but I’m stubborn and write in the living room a lot. 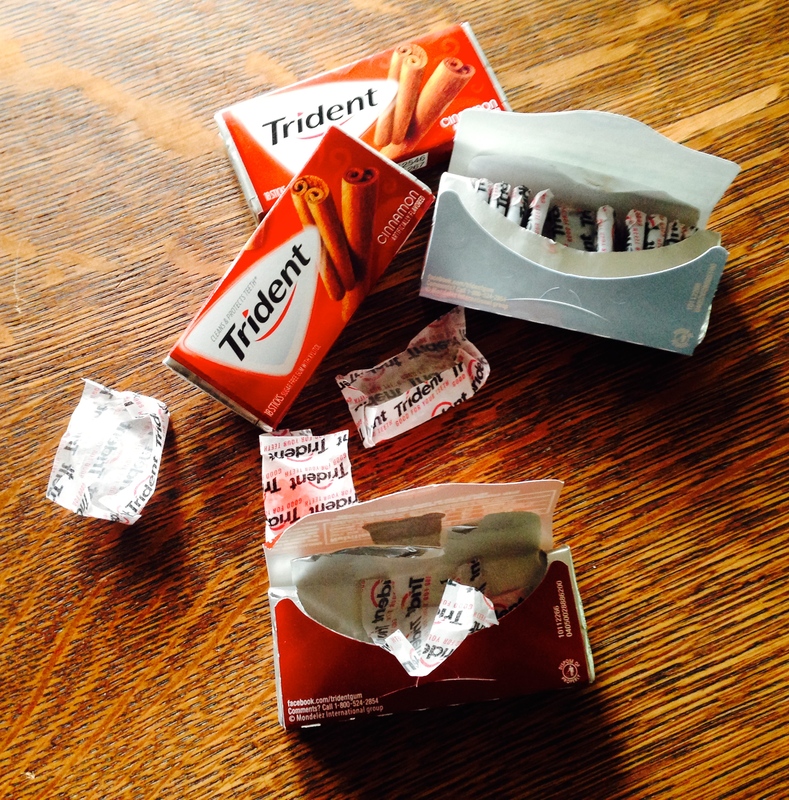 Haven’t tried gum, but chewing gives me a headache after a while.